Highlight: On a recent trip to the Chinese mainland, I have come across a magnificent and modern theatrical performance, at the Red Theatre in Beijing. This theatre features a show of a modern marvel.. a kung fu legend that tells the story of a martial arts trainee at a monastry who goes through different tests in his path until he can become a true master of kung fu. This is a truly touching story with great effects and taste. 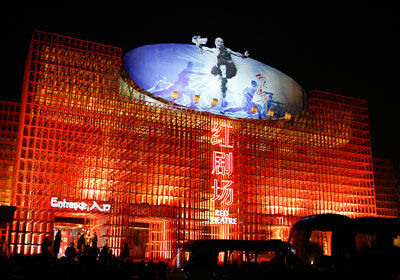 Put together by a big stage production team, famous in China known as China Heaven Creation. This show has become of the most exiting and biggest theatre events in the city! One of my latest passions in travel is the great red star... The Republic of China! I traveled for long but China was never on my list of countries where I wanted to go. By coincidence I was in Hong Kong.. and then I was already so close, so I thought why not drop by.. and soon there I was in the middle of it all. At first I wasn't that exited but as soon as I got to know some Chinese people everything changed. 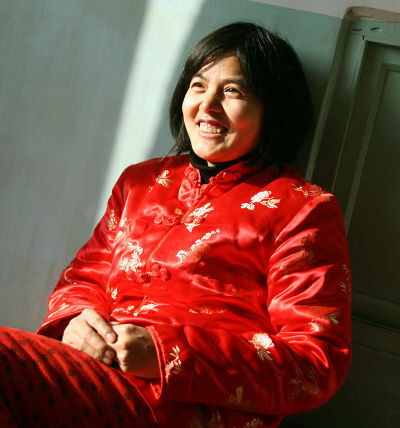 Like this woman From Hebei Province of China. She tought me how to smile at life. Dispite difficulties in life, we should be greatful for all the experiences and move on while enjoying the present moment. She didn't have money, but she had happiness which she had so much that she wanted to give it to others. For the best experience, one has to seperate from the comforts of the city.. and join with the delight of small towns. 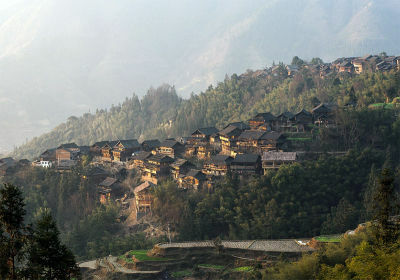 This idylic village of Zhong Hwa is the perfect example of careless life in the country. The people here live healthy and happy lives which I admire a lot. Dispite villages being the best Chinese experiences.. I cant helped but to love the city life too. 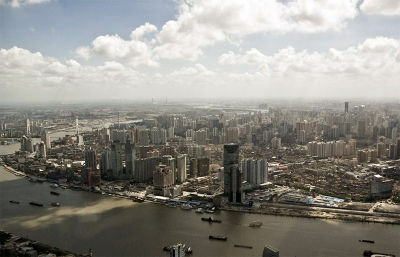 I have my limits but that doesn't stop me from enjoying the fast pace of life in my favorite big city of Shanghai. I usually stay for a week or two.. have fun and ejoy the nightlife. Being an acrobatic performer in China is a proud profession. It's nost just about entertainment, but it's mastering a skill and doing it well with respect to tradition and ones roots. I think a lot of those "roots" have been lost in the country, but it's great to see that some places are maintaining those very traditions that make the entertainment culture in China so great. If you want to see something wild and heading to China.. I do suggest checking out the wildest acrobatic show in the whole of Beijing, known as Chaoyang Theatre this place is busy all day with sweating action.. and it's not just the acrobats who share their sweat, but it's especially the spectators that sometimes have a hard time digesting all of the performance. It's really flashy, and spectacle style. Perhaps why the show itself is called "The Flying Acrobatics Show". If you are in town, do remember to grab Chaoyang Theatre tickets in advance.. because chances are that the whole massive theater at the Chaoyang district will be booked. It has happened to me more than once, and now I always get my tickets ready before I go to see it with my friends. Have I seen any other acrobatic shows in Beijing or in China? No. Am I an expert? Not really. But it doesn't matter, because my gut feeling tells me that this acrobatic stage is top in the world.. at least my heart was beating so fast last time I went to see it!